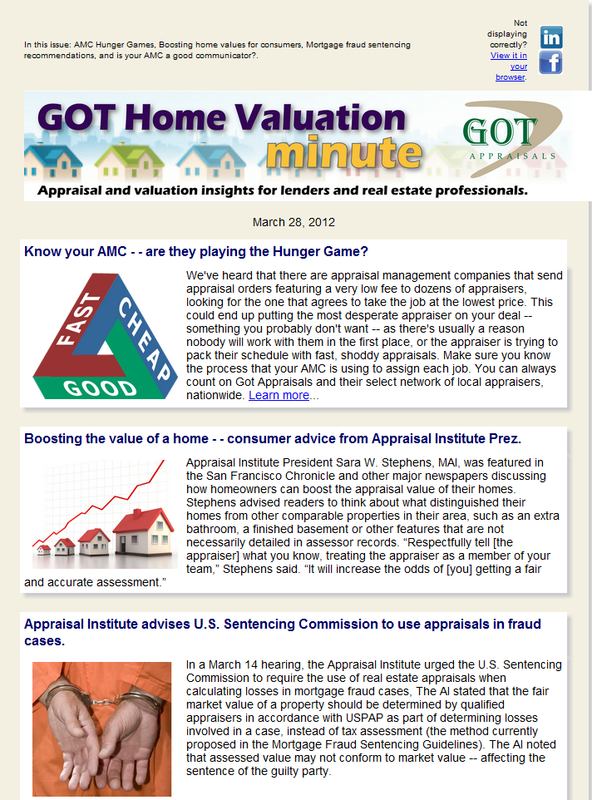 Get the "Got Home Valuation Minute"
Subscribe to the Got Home Valuation Minute. Subscribe to our newsletter, the "Got Home Valuation Minute" and stay up-tp-date on the latest news in the appraisal and appraisal management world. 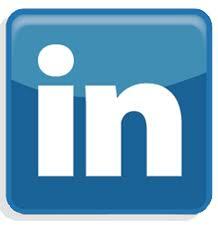 It's full of valuation-related insights and news. 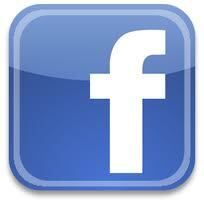 We promise to keep it newsworthy and easy to read!